We will be having a big Three Day After Christmas Sale starting December 26th that will go on until December 28th. We have a huge selection that will be on sale including wreaths, ornaments, holiday decor and more. Stock up for next year and save big on Christmas Decor, ornaments, picks, Christmas Trees, and more at Designer Flower Center. Christmas Arrangements will be 40% off during our three day Christmas Sale! Mark your calendars and spread the word! This will be a fantastic sale you won’t want to miss out on! Christmas Trees will be half off, here is a photo of our beautiful 7 1/2 foot St. Catherine’s tree. We have 7′ 1/2, 9′ and 12′ in stock! Pine Sprays and Wreaths will be 50% off for three days only! We will be open 9:00am-5:00pm during our sale! In celebrating the holidays, our store will be closed in observation of Christmas and New Years Eve. Closed: December 22nd to December 25th; REOPEN December 26th to December 28th, from 9:00 a.m. to 5:00 p.m.
Closed: December 29th to January 1st; REOPEN January 2nd from 9:00 a.m. to 5:00 p.m.
We have a Pre-Christmas clearance sale with some amazing deals going on that is starting TODAY! Get these Christmas decorations at amazing deals while supplies last. Beautiful Poinsettia’s and holly are 40% OFF. They make great additions to wreaths, Christmas Trees, garlands, swags, and more. Now is also the time to stock up for next year! Christmas Novelty are 40% OFF and we have a great selection to choose from. These statues would make great gifts! Our Specialty Cedar Garlands are 30% OFF and are gorgeous. They are sure to catch your guests eye at your holiday party! Decorated garlands and wreaths are 30%-70% OFF. Don’t have time to decorate your own? No problem, snag one of our pre-decorated and beautiful wreaths while they’re on a great sale. Save 40% on all Christmas Ornaments! We have a huge selection to choose from, all unique and beautiful. We are having a big Christmas Sale during the entire month of December! Get your Christmas decor and ornaments at a great price all while supporting a small local business. We have many unique displays through out our store and fully decorated Christmas trees. 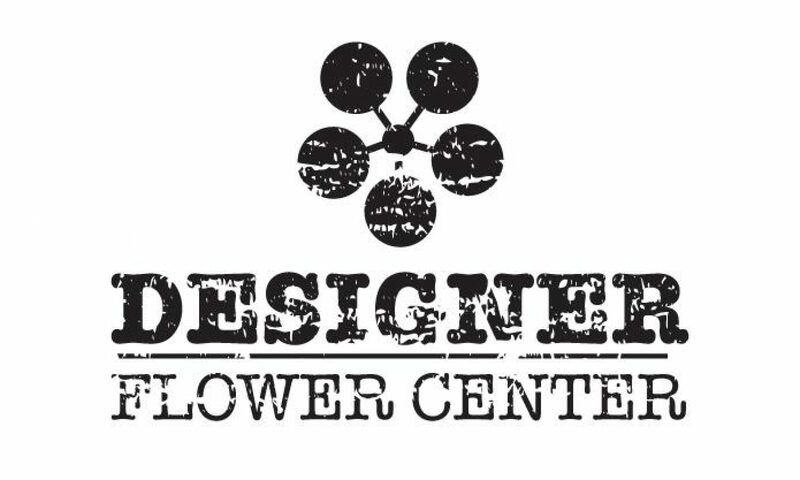 Come be inspired by Designer Flower Center. Christmas Ornaments are 15%-70% OFF Now until the end of the month. Hurry in for the best selection!